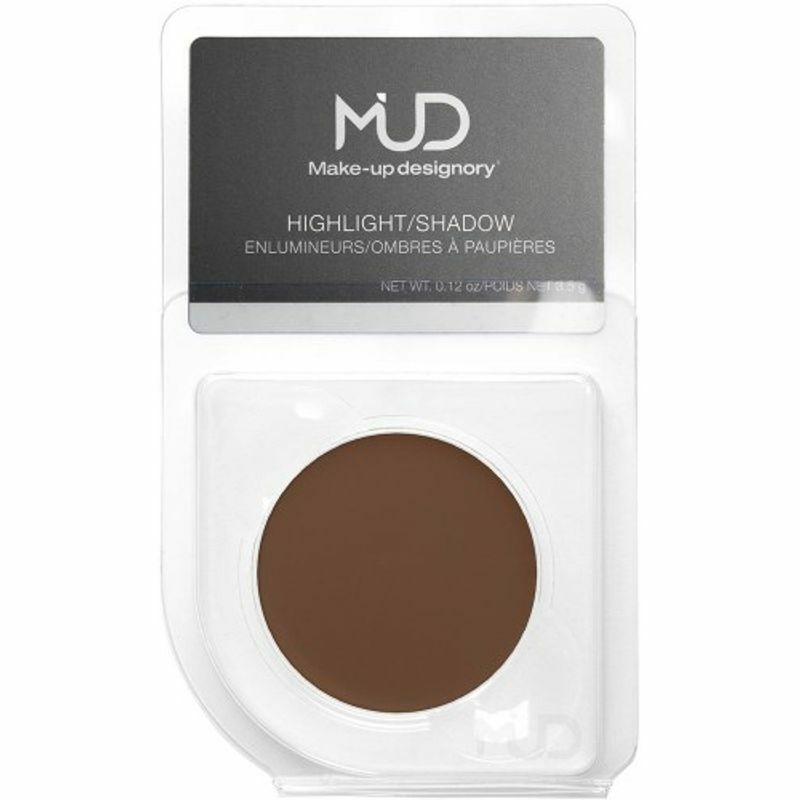 MUD's Creamy Highlights and Shadows are perfect for contouring cheekbones or sculpting dimension into the face. It is the best way to slim the face, minimize strong features and highlight unwanted shadows. Use these versatile shades to create real shadows and light reflection on the face for a natural-looking, chiseled definition. Contour, strobe and highlight face. Available in versatile shades . Light Cream - A general highlight for beauty and character applications, when no neutralization is needed. Orange Light Cream - Works great under eyes to neutralize blue tones. Can be used as a general highlight for darker skin tones. Yellow Light Cream - Works great for neutralizing red and purple tones throughout the face.Can be used as a general highlight for lighter skin tones. Shading 1 Cream - A light shading color for creating depth on light to medium skin tones. Shading 2 Cream - Darker than Shading 1, with a red hue. Use for general shading throughout the face. Shading 3 Cream - A grayish-brown hue makes it ideal for creating shadows on light to medium skin tones. Shading 4 Cream - A dark warm brown shading color which is used as a general shadow. Shading 5 Cream - A deep-dark warm brown which is used as a general shadow for medium to darker skin tones.